The following are a number of Lean Startup validation case studies. Some will already be well known; some will be completely unknown. A lot of landing page testing has happened since The Lean Startup was being pieced together by Eric Reis. These are retrospective reconstructions of what happened using landing pages as vehicles for minimum viable products. 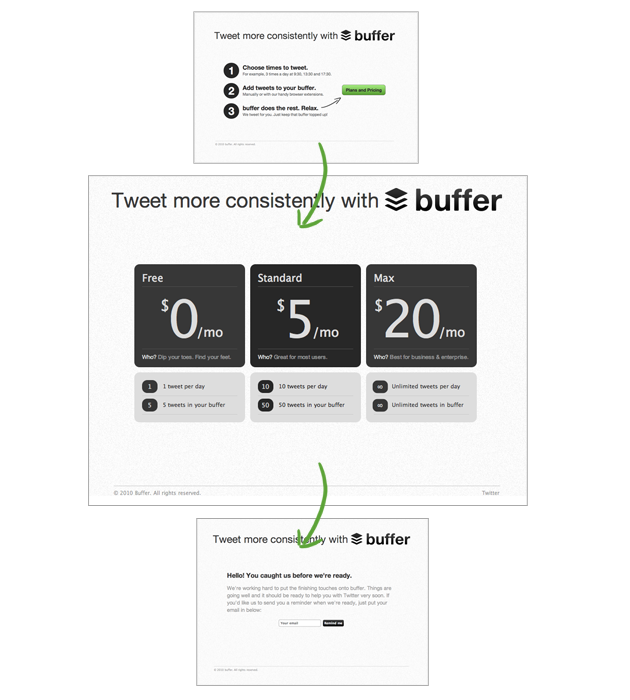 For example, Buffer did empty pocket testing with a landing page before building their product. Just for your context, Buffer is a social media sharing tool, allowing you to publish tweets or social media posts on a pre-defined schedule. While you may have heard of some of the lean landing page case studies before, there is a lot of nuance in exactly what each test actually tested. They are typically not “traditional” A/B split tests, where they were testing whether a new variation of an ad or landing page beat the old one. In order to help make it more explicit, I’ve tried reformatting the experiments to be lightweight. Lean Startup experiments are generally not about testing the landing page or the product, but the business ideas they represent. Result: Pass. A few people used it to give founder Joel Gascoigne their email. 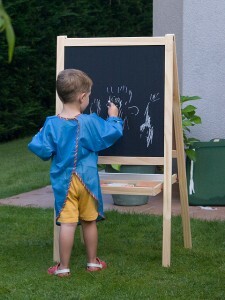 He used these to get some useful feedback and initiate a conversation with prospects. Step back: Potential users had left their email address at a random web page promising them help with this particular problem. This meant the idea itself was valuable, and there was potentially unmet demand for this particular idea. I would be careful to use only # of emails gathered as the primary metric in all cases. For a consumer facing product, this is probably good enough, assuming you have enough traffic. It would be better to also include some kind of a target number of sessions, to make sure that you have enough “attempts to convert” to make your metric meaningful. Success Criteria: People would click-through the additional pricing page, and still leave their email. Result: Pass. People were still clicking through this additional step. Joel was able to gather useful information about the suggested pricing plans, in order to figure out pricing. Step back: Potential users weren’t put off by the blatant pitch, and still kept leaving an email address at the far end. What Joel hadn’t tested was whether people would actually buy; however, he was able to complete a functional prototype within seven weeks, and tested this hypothesis with a functional system. He actually got his first paying customer 4 days after the “rough-around-the-edges” product launch. I just wanted to thank Joel for contributing this fantastic case study to the Lean Startup community. It’s quite a well known one. As a result, I really wanted to cover it as an example of a line of thinking that’s worth following. At the core, the Buffer landing page MVP test was meant to address a major question for founders: will “they” buy it, if I create it? 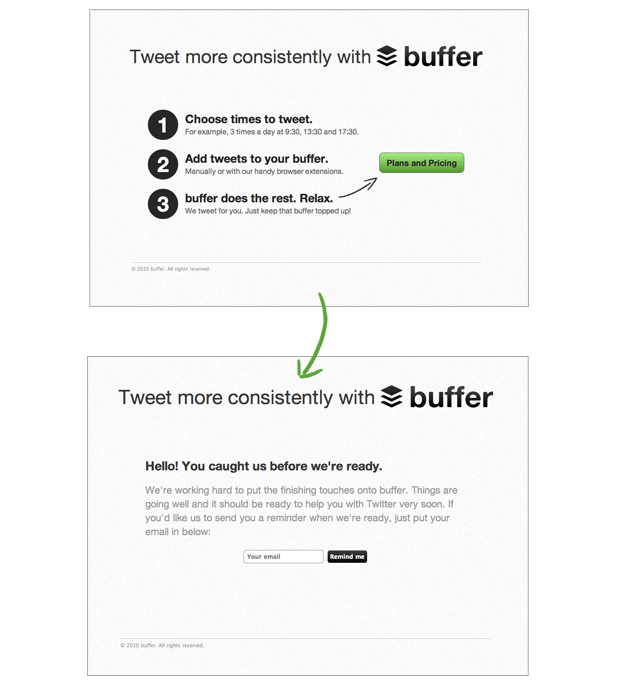 Before getting caught up in theoretical debates about what is and isn’t an MVP, Buffer just did an experiment. It just happened to be using a landing page to address a major risk factor for a new product business. de-risked spending more time and money on the solution significantly. Even though they were asking theoretically, this helped to validate their sense that their target early adopters would be willing to pay. People are willing to pay out of their pockets for this tool. 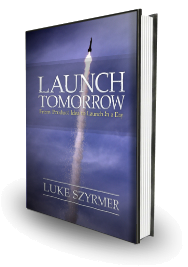 If you’d like to see a number of case studies like the above, grab Launch Tomorrow. I’m updating it in an upcoming version with a lot of in-depth experiments that have been run. Focused learning is the fastest way to validate a product idea. Lean Startup is based on the scientific process, albeit more business focused, focused on learning fast when you know little. It’s the fastest known way to validate a product idea. Consider this a Lean Startup 101 introduction to how to use it in your business. After you’ve settled on a vision you’re happy to start testing, you prioritize what will give you the strongest boost in confidence. You try to get data confirming it’s true. Let’s say you’ve now settled on a specific assumption you’d like to test. Which means you need to map a fuzzy concept down to one metric. Choosing this one metric is the next step (and one which is largely driven by intuition). Which number represents what you want to change? Or captures what you want to monitor? This requires some analysis, but also some subjective skill. For example, do you want to increase sales or profits? There aren’t really clear answers, because it depends on where you are and what you want to achieve. A venture funded startup interested in growth at all costs is happy to be unprofitable, as long their growth is up and to the right. A bootstrapper will be monitoring cash flows and profits like a hawk. If you are just exploring an idea and a new market, gather data to confirm that the external environment matches your assumptions. For example, one startup I worked with was testing out an idea about lending and borrowing DIY tools to strangers. They wanted to build a peer-to-peer lending platform for these tools. They found that consumers were much happier to lend out tools to strangers, than to ask to borrow. Once you have problem solution fit, focus on metrics that you can influence with your actions. Choose one that’s actionable. Dave McClure’s pirate metrics are useful here as a high level starting point: Acquisition, Activation, Retention, Revenue, Referral. For this particular metric, figure out what means “success” to you–before you run the experiment. This is a common point where founders trip up. What’s “meaningful”? Conversion rate hurdles are a good example. If I choose a conversion rate that’s too high, and the experiment doesn’t pass, I’ll have to give up on my idea. If I set it too low, I’ll be building a business around a bad idea and end up with a zombie product. In this case, a meaningful conversion rate is one which gives you a customer acquisition cost which is less than the expected long term value of a customer. Here’s an analogous situation I’ve seen offline. One team I worked with were gung-ho about an idea for a fitness app. They wanted to get 75% of the people they speak with confirm that the problem they wanted to solve exists. 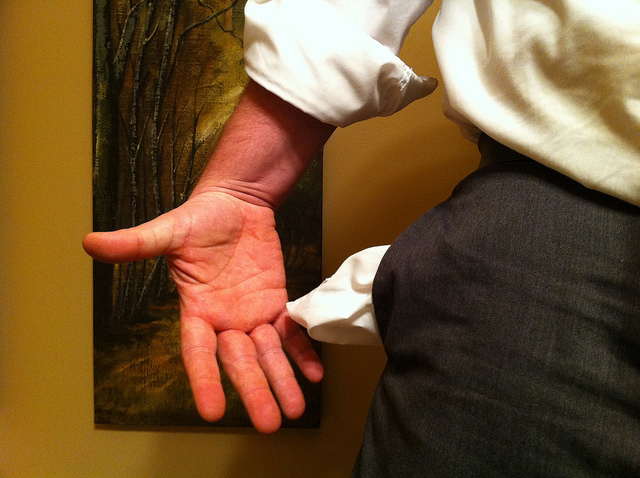 After speaking with 20 people, it turned out 30% confirmed that they had this problem. In this particular case, they’d been too aggressive about setting the success metric, as they would still be able to build a good business around 30% of a consumer market. Choosing a success metric is also very much an art, one that requires a good sense of context and an awareness of other data driving the success of your startup. A great way to do this, by the way, is using the Grasshopper Herder experiment template. This is also available as a bonus for Launch Tomorrow buyers. So even the scientific process requires intuition–to choose and formulate hypotheses with practical implications. What’s more, these come from a worthwhile vision, based on what’s possible for you and your founding team.